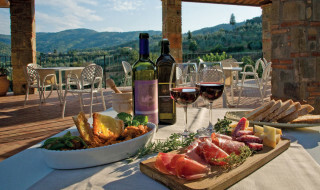 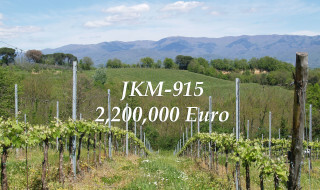 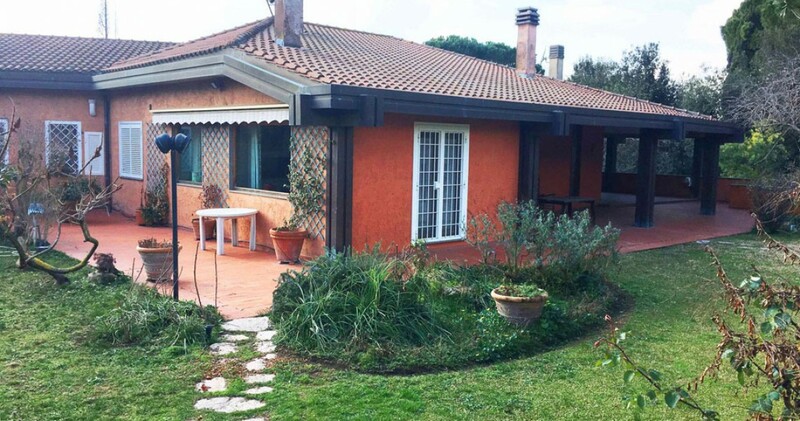 The property is located within a residential consortium along Via Aurelia and not far from the Rome ring-road, perfectly connected with services and centre of Rome. 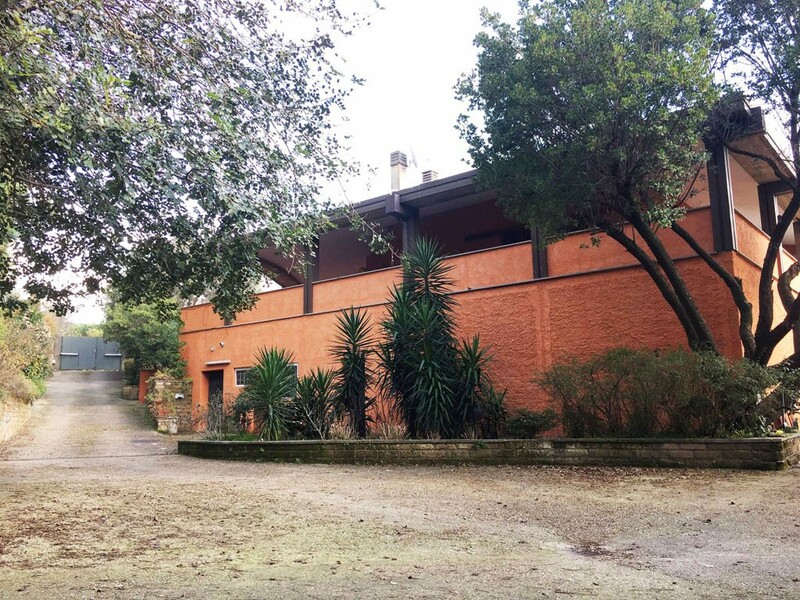 The area is very quiet and secure, since the consortium has its private entrance gate. 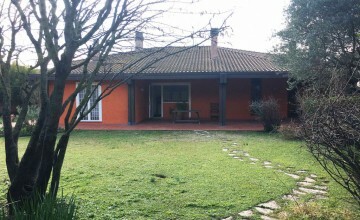 The villa, attached on one side to another building, measures over 650 sq.m. 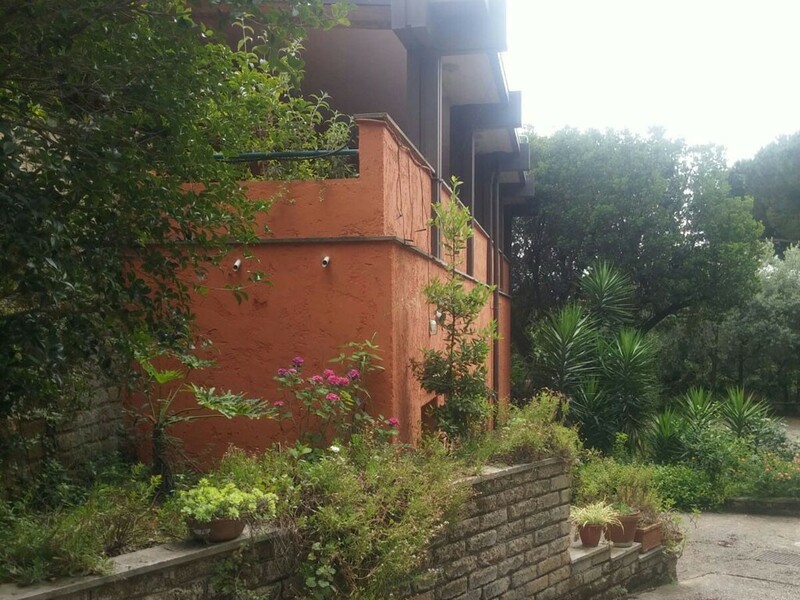 on two levels plus veranda and portico measuring 257 sq.m.. 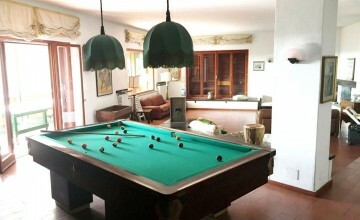 The main level has and entrance hall, dining room, kitchen, triple sitting room, four bathrooms and four bedrooms. 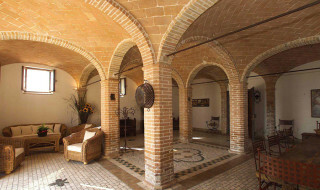 The lower ground floor has a large cellar, store and three apartments in need of completion. 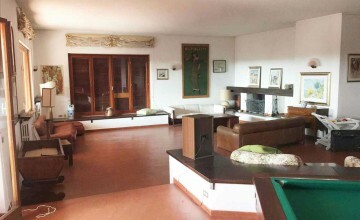 Central heating, air-conditioning, city water and gas are all in place. 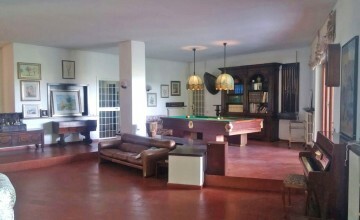 The higher level has large and luminous rooms. 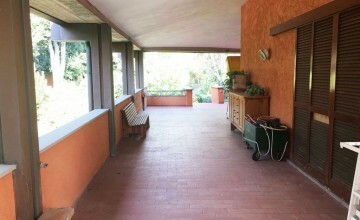 Floors are in terracotta. 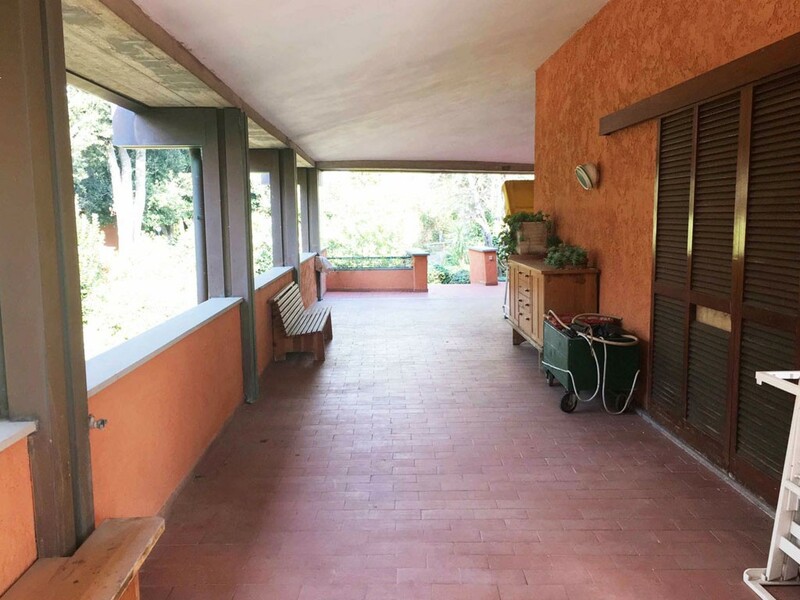 Also, the veranda and large portico has terracotta floors. 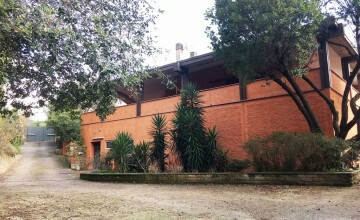 The 5000 sq.m. 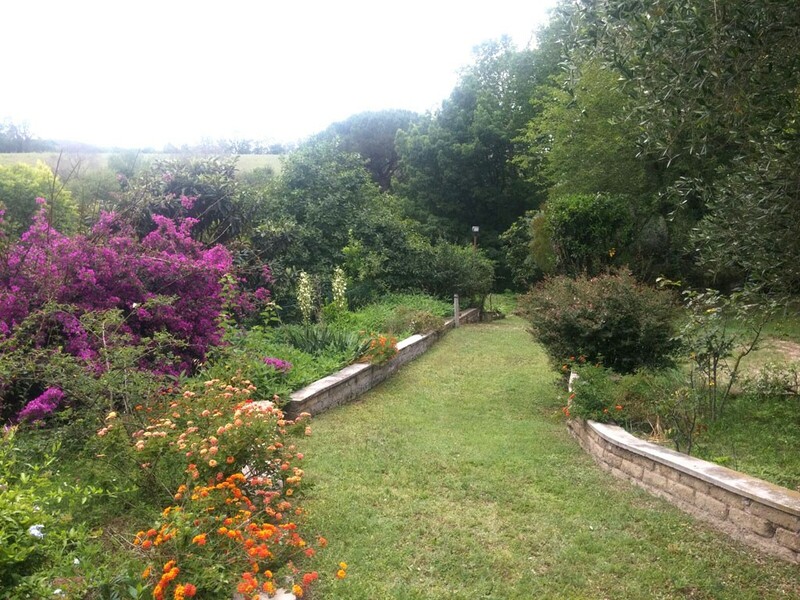 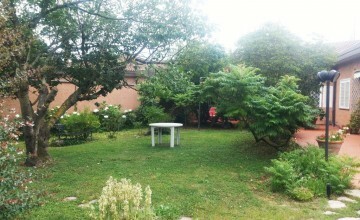 fenced garden is well landscaped and maintained. 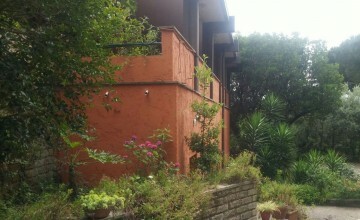 The part around the house has several flowers and decorative plants. 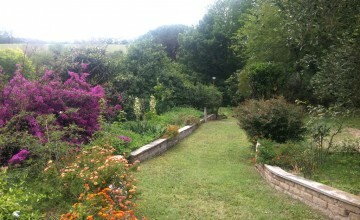 The lower part has been turned into a large vegetable garden. 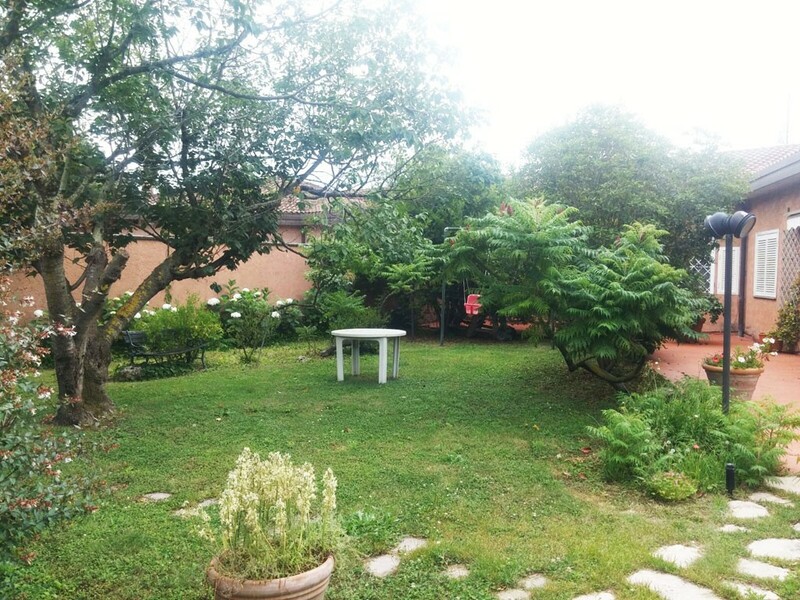 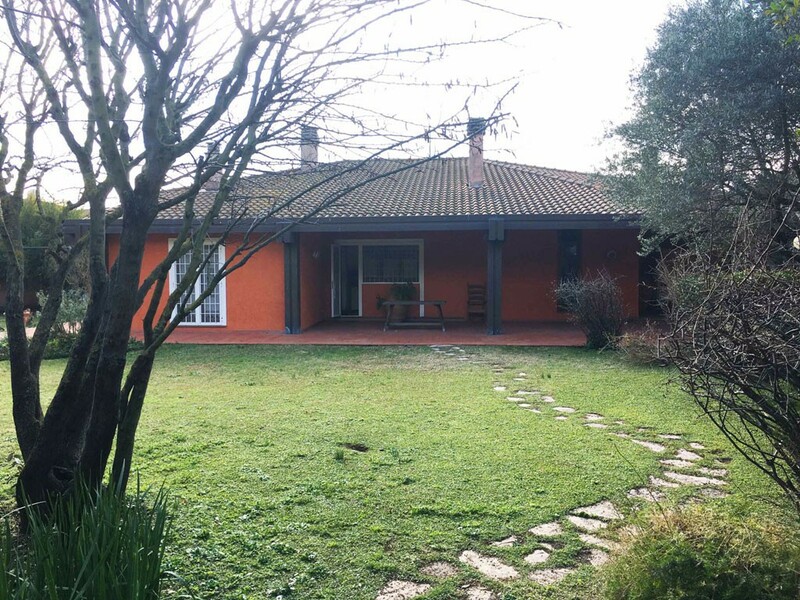 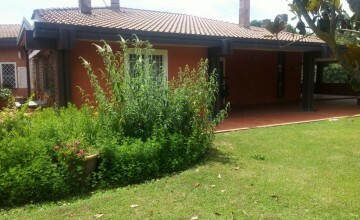 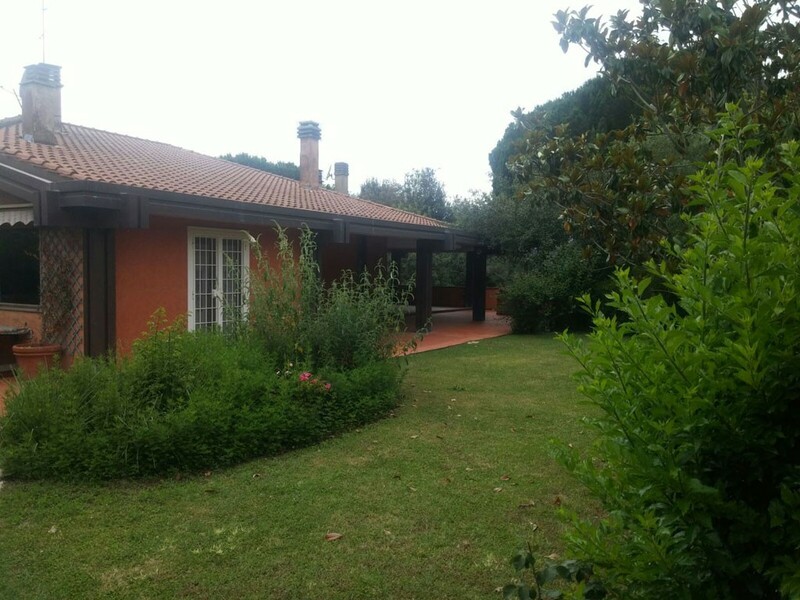 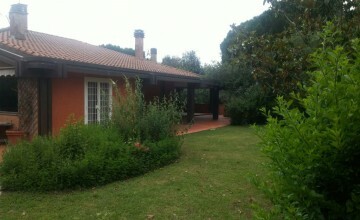 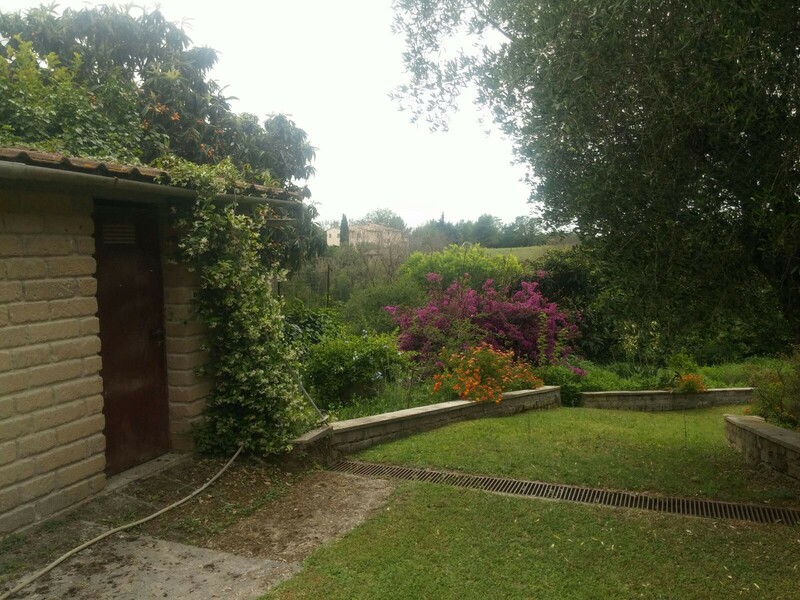 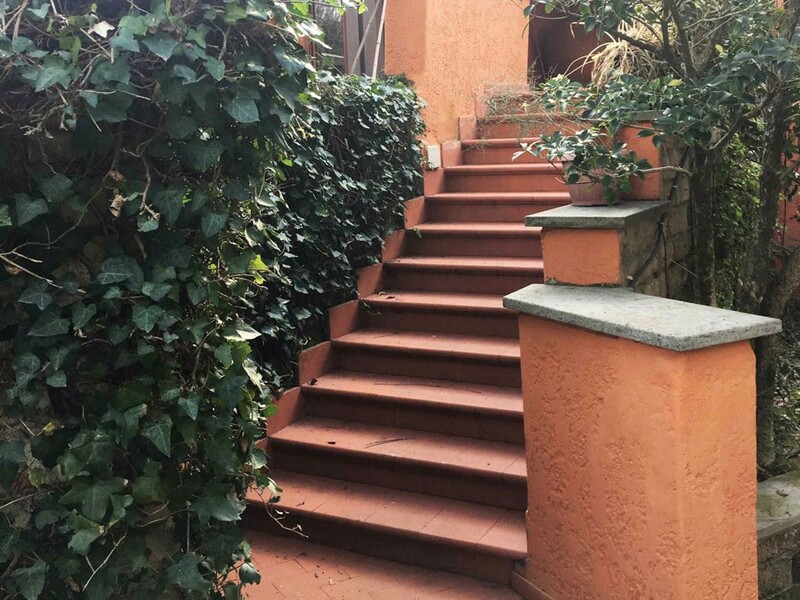 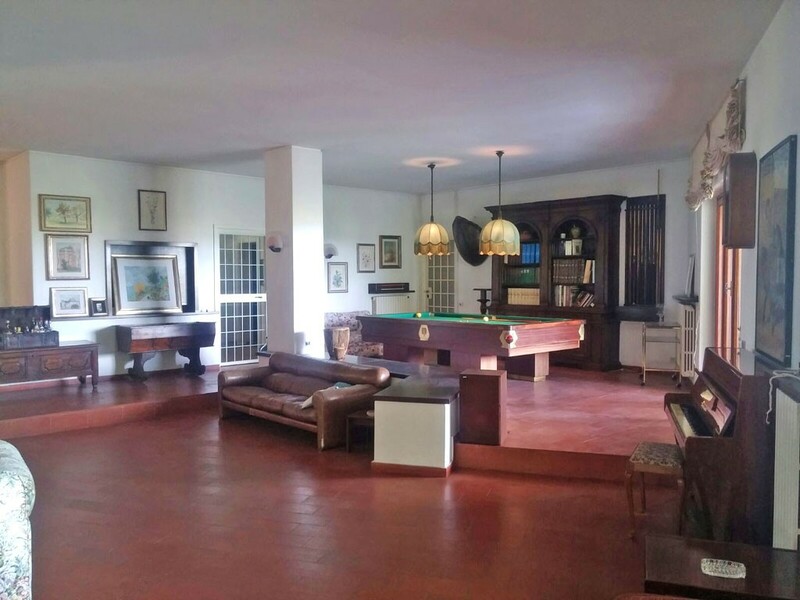 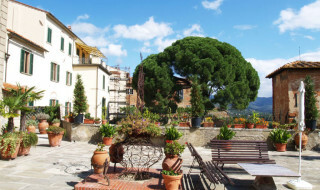 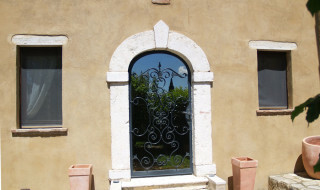 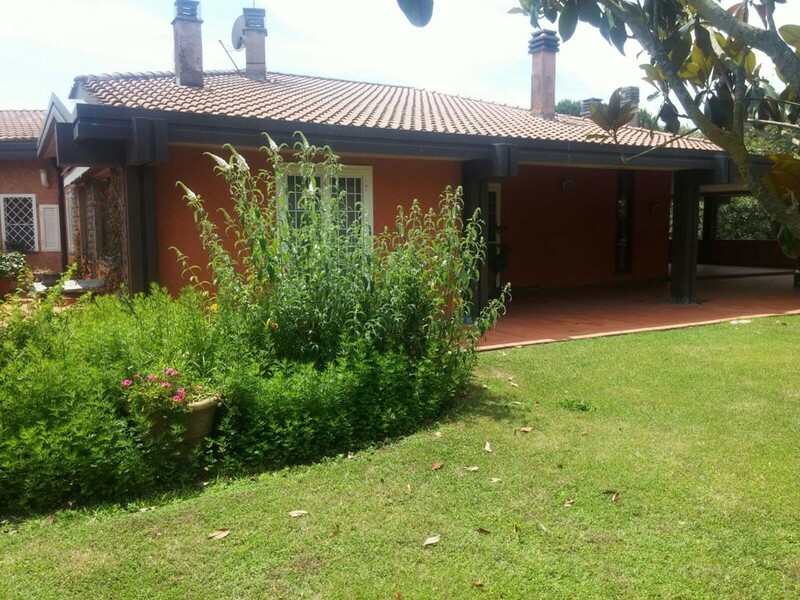 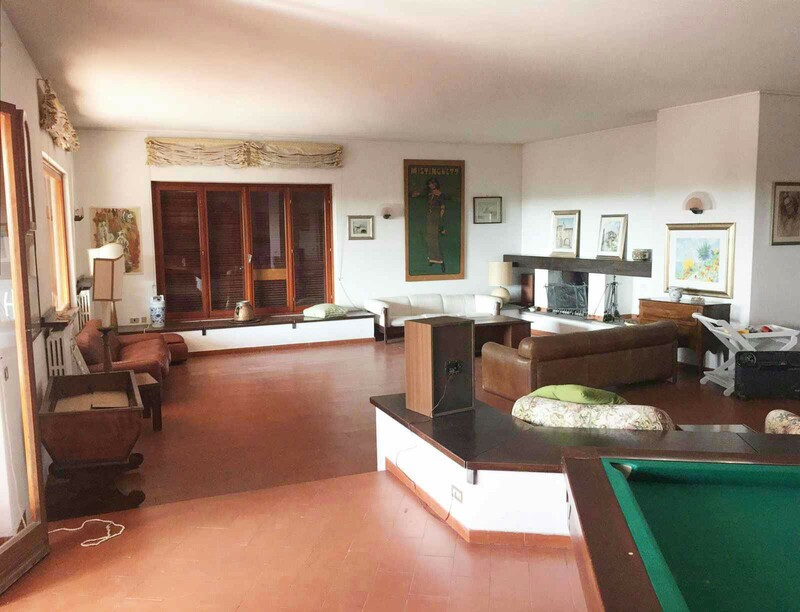 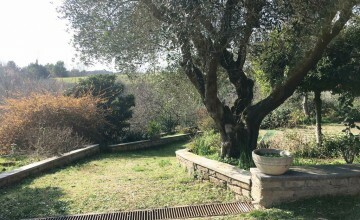 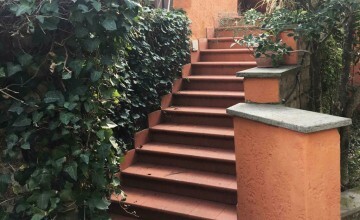 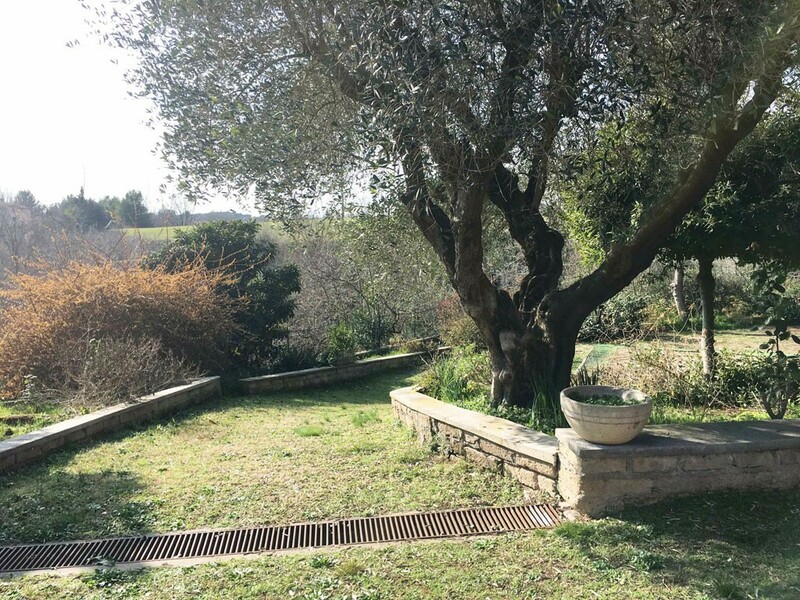 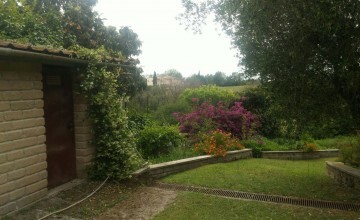 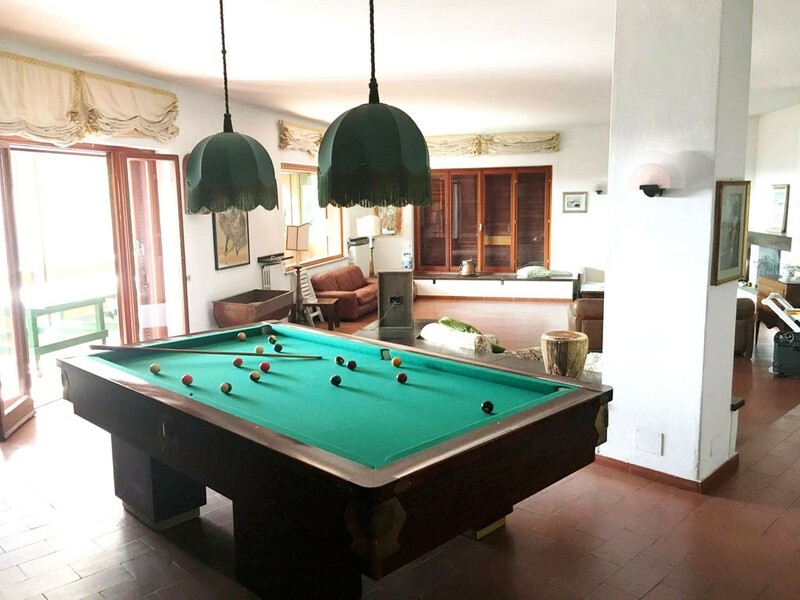 It is a beautiful property in good conditions, in quiet and full of vegetation location but at the same time close to services and centre of Rome.